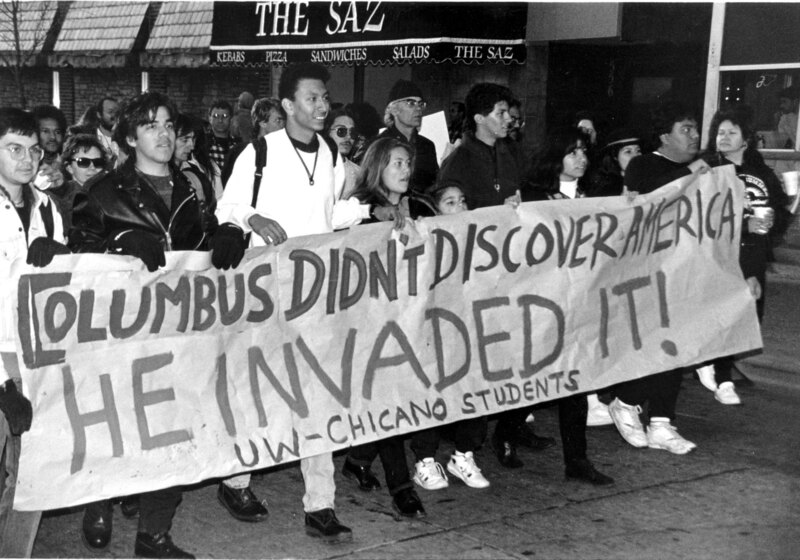 Columbus Day is a federal holiday in the US and the target of protests since at leas the 1950s. Posted on October 8, 2015, in Decolonization and tagged columbus day, indigenous peoples day. Bookmark the permalink. 6 Comments.